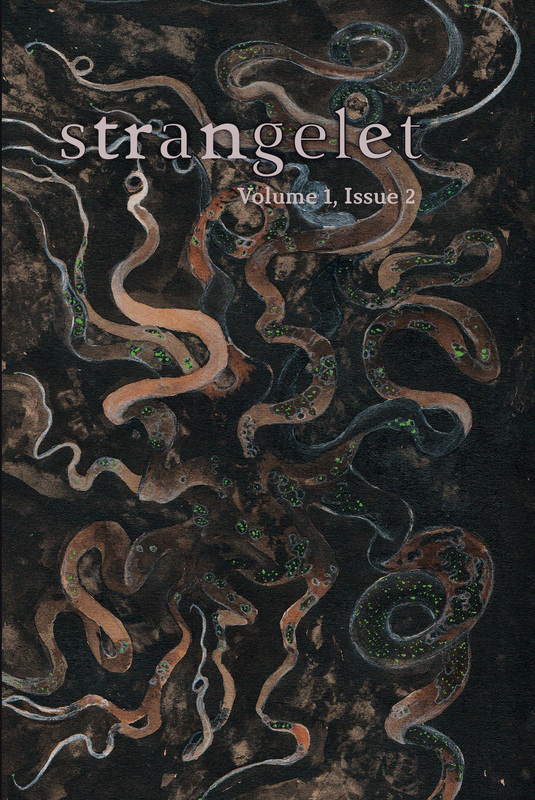 In Strangelet’s first serialized story, noir fiction meets mythology in a clever tale of true love. And foxes. See “straw men” in a whole new light. In Boston, more things than the highway and subway are underground. The last thing you want to put your faith in is the ethical code of single-celled organisms. Recognize your relationship is over long before he bites the neighbors!